This Memorial Day begs for you to be outside exploring one of the many Coeur d’Alene Trails. I hear it calling, saying, “Please, come enjoy the sunshine!” I don’t know about you, but I don’t need anymore convincing than that. Coeur d’Alene boasts some perfect trails for such an afternoon wander. They’re not far away and they’re perfect for the whole family. Plus, as an added bonus, they offer amazing views of Lake Coeur d’Alene. Check it out. Rated as easy, this 2-mile loop is great for fishing, trail running, or walking your dog. Like previously stated, part of the hike runs beside Lake Coeur d’Alene and offers all kinds of picture opportunities. 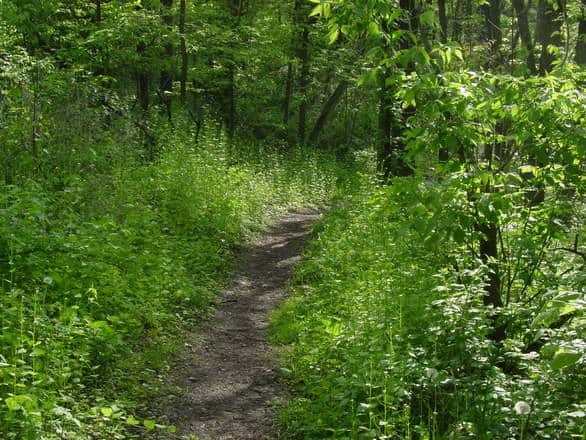 This trail is accessible year round but especially now, with Spring bringing life to the world, it’s a gorgeous hike. This 3.3 mile loop is rated as moderate and gives a beautiful view over Lake Coeur d’Alene as well. At the trailhead you can find a brochure which features nature information at checkpoints along the way. It’s not only a beautiful hike, but it can be educational too! Enjoy this Memorial Day Weekend and be safe out there!